To our complete product list, visit us at www.jadorecakesco.com or email us at info@jadorecakesco.com! Just click on the tab below! Check out our cake in the CIBC Commercial! Check out this link, our cake is featured in the latest CIBC Commercial! It has been quite a while since my last blog entry. The bakery has been keeping me quite busy! I did want to take the time to talk about the 2014 wedding cake trends because cakes this year are just gorgeous! 1. Color: Ombré is everywhere! It was only a matter of time until this look made its way to the cake design world. Not only are they ombré on the inside, but they also ombré on the outside! Add a beautiful colorful gumpaste flower and voila! 2. Metallics: In 2014, make your wedding cake shine! Why not make it stand out by adding one metallic tier or even making the entire cake metallic! 3. Texture : In 2014 it's all about texture. Move over smooth cakes, the ruffle has taken over! Add some sass and style to your cake by incorporating a tier of beautiful ruffles. 4. Think it's hip to be square? Not so much in 2014, when the cake silhouette veers away from square tiers and embraces the classic round. Want your cake to stand out? Vary the height of your tiers. “One layer may be four inches, and the next six , or you can add risers in between the tiers." 5. It's all about seasonal flavors : For a summer wedding, choose a lemon cake with blackberry or wild blueberry buttercream. For a fall wedding, choose a maple brown sugar cake with dulce de leche buttercream or a delicious carrot cake with cream cheese frosting. For a winter wedding, choose something decadent such as praline, or mocha. 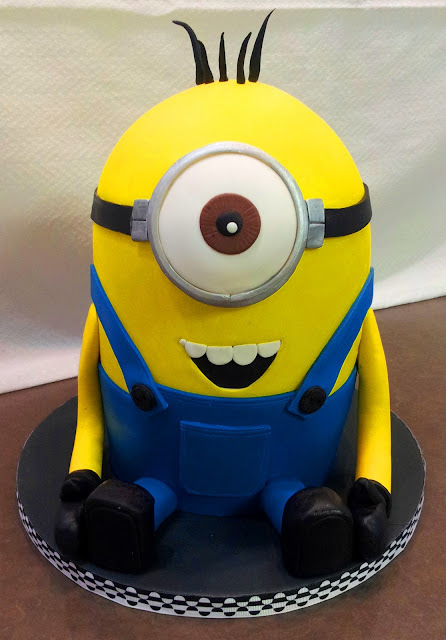 · How to fill, stack, mask and assemble the minion cake. · How to make and create decorations using modeling chocolate. · How to color fondant and cover your cake in fondant. Tools: All tools and equipment will be provided by the shop, and must be returned at the end of the class. Call us at 416-691-4554 or email us at info@jadorecakesco.com to register today! Celebrate the premiere of Donut Showdown with Toronto's own J'Adore Cakes Co.! Celebrate Donut Showdown series premiere with us on April 2nd, 2013. Move over honey dip! There’s a new batch of donuts in town! 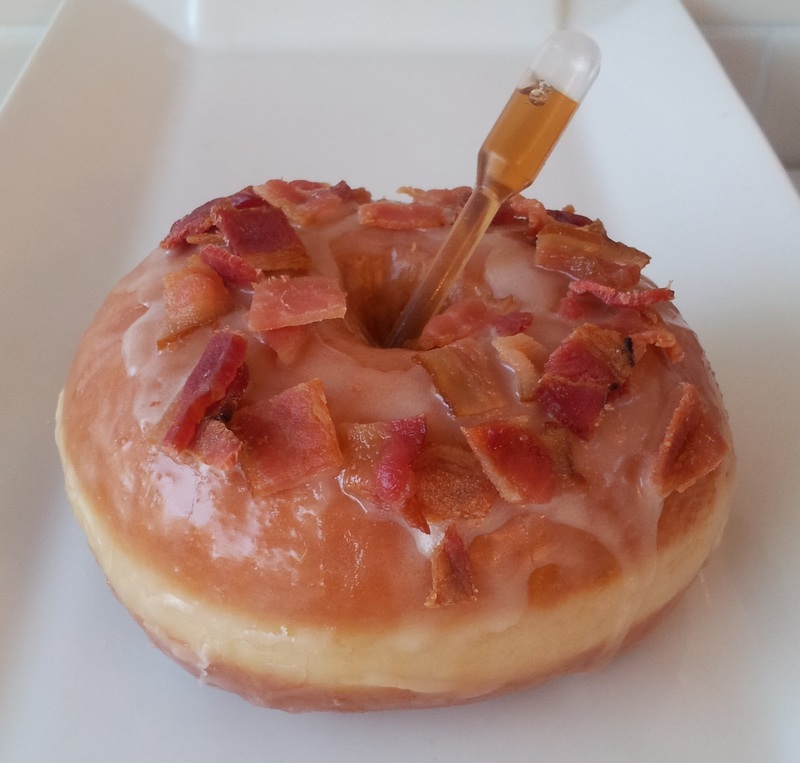 Toronto’s own J’Adore Cakes Co. is set to compete for donut supremacy on Food Network Canada. To celebrate the series premiere of Food Network’s Donut Showdown, J’Adore Cakes Co. is inviting all donut lovers and future donut lovers to the launch of their newest undertaking: THE MIGHTY DONUT! Join us on Tuesday April 2nd from 10:00am to 5:00pm for our much anticipated donut party at 3308 Danforth Avenue! After all, what’s a donut party without any donuts? Are J’Adore Cakes Co.’s donuts worthy of a $10,000 prize and title of Donut Masters? You be the judge! 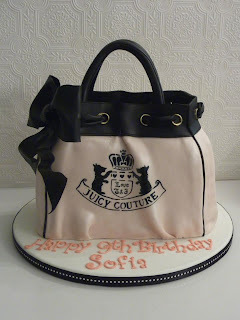 · How to fill, stack, mask and assemble the purse cake. 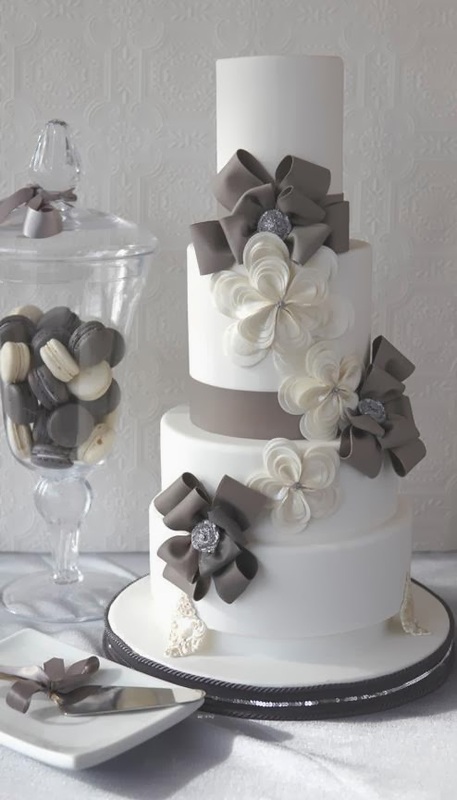 · How to create a beautiful bow and finishes using modeling chocolate. · How to work with fondant. · How to paint on your cakes. 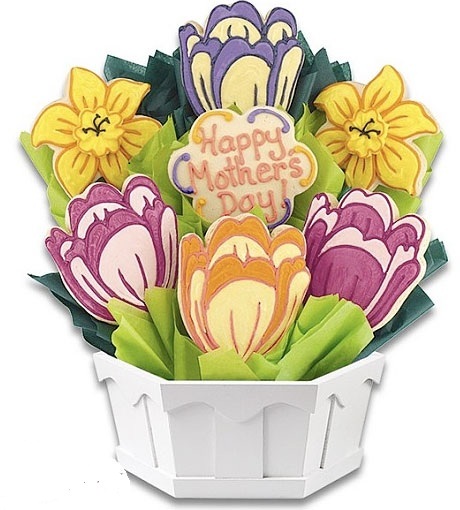 Promotional Mother's Day Cookie Bouquet Class! · How to roll out, cut out and bake cookies. · How to make royal icing, color it and preserve it. · How to decorate your cookies, and assemble the cookie bouquet. · An understanding of the different pastry tips and their functions. · Students will be required to cover a 5” and 8"” round styro foams in white fondant, with a 10” base. Date : Sunday March 3rd, Sunday April 21st,Sunday May 26th. Which new macaron flavor would you like to try on Jour du Macaron? My journey into the world of cake design began as a pastry chef. After graduating from the world renowned Le Cordon Bleu, I set out to become the best pastry chef I could be, working at great establishments such as The Fairmont Chateau Lake Louise. But as I ventured out into the pastry world I discover that my true passion for baking belonged in the cake world. I stumbled upon The Bonnie Gordon School in 2006 and there began my obsession with cakes! And in 2009, with great excitement, I joined The Bonnie Gordon School as a teacher, helping and inspiring hundreds of aspiring cake designers! Through my company J'Adore Cakes Co., I have had wonderful opportunities to create stunning wedding cakes, gravity defying edible art, sweet treats and so much more, combining my love for baking with my love for design. Every cake is a new adventure! The Red Velvet Macaron: The Lamborghini of Macarons! New 2012 wedding cake trends! What should our new macaron flavor be? What unique macaroon flavor would you like to see on the market? What are your favorite cake flavors?